HomeLifestyleTravelWe give you 6 Reasons to Book a Cruise Transfer Service Today! We give you 6 Reasons to Book a Cruise Transfer Service Today! 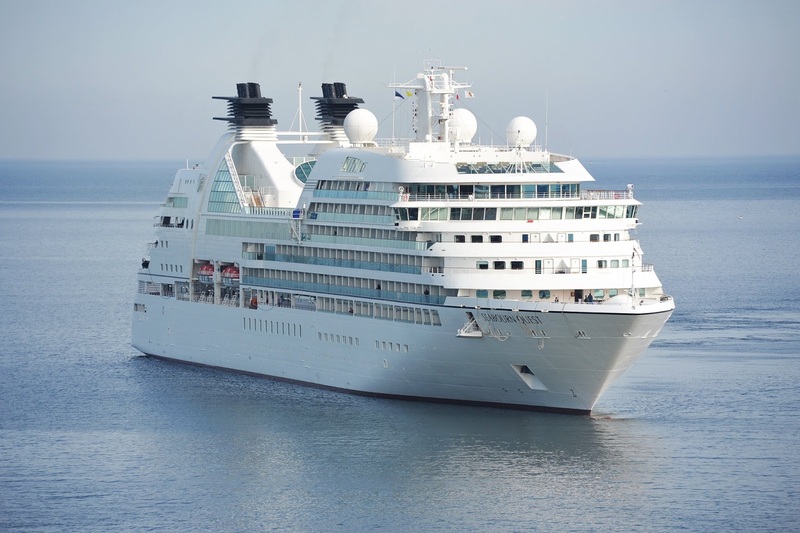 What’s basically a cruise transfer service? Well, it’s pretty much like an airport transfer service, just that you will be transferred to and fro a cruise terminal. In order to reach the hotel, getting off the board a cruise, or the need to get on board from a certain cruise terminal, this service provides a chauffeured car at your disposal. And if you are one of those people, who wait with their bated breath to get on board and start off their cruise holiday, you need to have a stress-free and comfortable transfer to and fro the port. Coz, depending upon where you live or land from a flight, getting to your embarkation port can be quite a headache sometimes. It will take time, effort, and money. You will have several questions ahead of you. Is it close enough for you to drive? Where shall you park the car? Is public transportation like a bus or a train a better option? If you are flying, you need to get your way sorted to and fro the cruise and the airport. That’s where these convenient cruise transfer services come into the picture. You might also need to travel from Southampton port to London, and EC Minibus will help you with just that. They help you travel between Southampton and London in sheer luxury and comfort. They have well-dressed, friendly and trusted chauffeurs who pick you up or drop you off at the cruise terminal. Traveling via cruise ships is one of the best ways to see the world; but sometimes, the hassle involved in transportation to or from the port, makes us think twice. That’s where a convenient, hassle-free, luxury option as a cruise transfer service motivates us. It’s undeniably the best mode of transportation from London to Southampton cruise port. Still not convinced? Well, read on and pretty soon you will be. 1. Travel in Style: You get the best of the luxurious fleet for your travel to or from the port, and there are no tatty mini-vans or old taxis. So it’s all about traveling in style and comfort. You will be arriving at the airport, driven by a chauffeur in a super luxury car. Now, is there any better way to start off your holiday? Maybe not. 2. No stops: The next best thing about this mode of transportation is that there are no stops or additional pick-ups. You won’t have to stop like every 10 minutes to pick-up people. This will save you the time and the frustration of having interrupted rides. 3. On time: One thing we can be dead sure is that -- with a chauffeured car service, you will never miss the boat. These vehicles are scheduled to arrive at the port or airport or anywhere they are supposed to pick you up from on time. More like they arrive at least 3-4 hours prior and take up carefully planned routes which take the least time. 4. Never alone: If you are fearing the worst, and feel there may come a day when things go wrong and you get stranded, well you need not. The vehicles are serviced and maintained before each trip; and even if it breaks down, you are covered. There are 24/7 helplines who will be sending over a replacement vehicle in no time. 5. Safety: Choosing an efficient and trusted cruise transfer service ensures that it’s approved by the country’s transportation industry. The drivers are fully licensed and certified, and you need not to worry about dodgy ones. The drivers are chosen by thorough screening and are given on-the-job training. 6. Comfort: And last but not the least, you can’t deny that this is going to be much more comfortable than traveling in a bus or taxi. You can travel in ultimate comfort without having to heave your luggage from place to place. And what more? There are comfort stops and regular loo visits on the way. So, these six key reasons cover mostly all of the goodness there lies in cruise transfer services. It’s time-efficient, quality service and value for money. So, are you on board?